A personal profile on LinkedIn is your online business profile. It's viewed by colleagues, peers, customers and employers when you're not there in person so making a good impression counts. Here’s our quick guide to getting started with LinkedIn, follow these pointers and you’ll have a profile everyone will want to connect with in no time. Obviously you’ll need an account at LinkedIn, if you’re already a member jump right to point number 1! If you are new to LinkedIn you’ll need to open an account at https://www.linkedin.com/ or download the app below and follow the instructions onscreen. Once you’ve verified your new account you’re ready to go. It’s your online calling card and the image you choose for your profile picture on LinkedIn is important – studies1 show a profile with a photo is 14x more likely to be viewed than one without. It is the first thing people will see when they read your profile, so make the right impression and use a recent photograph that recognisable. LinkedIn suggest using an image where your face takes up about 60% of the frame. Make sure you feel comfortable and wear business attire that’s suitable for the your business sector - if in doubt look smart and don’t use that beach shot you like, unless of course you’re a lifeguard or oceanographer! To get the best results use a profile picture sized to 400 pixels by 400 pixels. You should add a background image at the top of your profile page. It will grab attention and shows more about what matters to you at work. A good background photo will helps your profile stand out and get attention. If you’re not sure what to use ask your employer if they have any suitable images or graphics available. Size your background image to 1584 pixels wide by 396 pixels high or crop it using the image editor in LinkedIn. What’s you’re WHY? This is your opportunity to say what you do and/or why you do it. A couple of lines should work well here. Expand upon your headline and tell the world where you’ve been and where you’re going. Make your summary about your personal experience in your industry. Let people know a little about your history, your work and your achievements. List your skills and explain why they matter. The easiest and most relevant way to grow your network is to sync you LinkedIn profile with your email address book. LinkedIn will encourage you to do this and then suggest people you could connect with. Don’t worry, no connection requests are sent without your permission, but this can be really effective to start to grow your network. 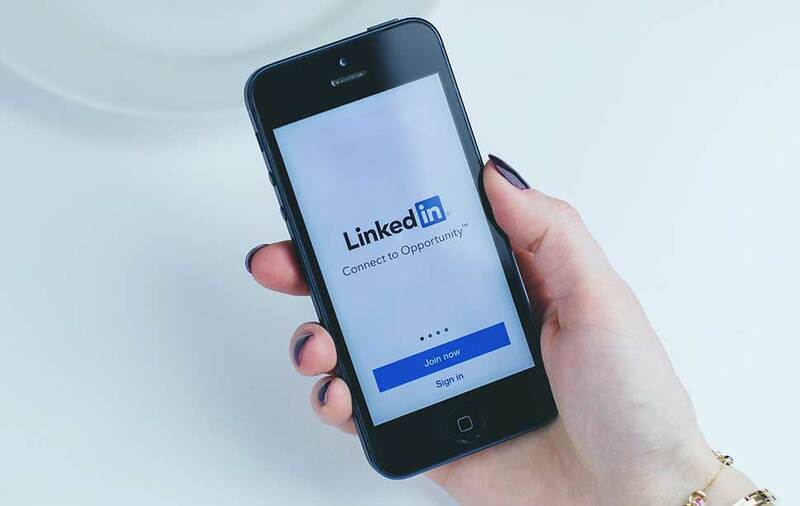 Once your profile is established establish the habit of following up meetings with connection requests to keep you network up to date – easily done with the LinkedIn App for mobile phones. This is a quick one. Scroll through the LinkedIn list of skills and select all of those that are relevant to you. Use them to substantiate the description you wrote in your Headline and Summary. The list provides a platform for others to endorse you so while a long list of skills is great, make sure they are relevant to who you are and what you do. Endorsements from others give real credibility to your skills. Give endorsements to network connections you genuinely feel deserve an endorsement from you - this will often encourage them to return the favour. Don’t be afraid to ask anyone you’ve worked with for an endorsement, but as before relevance matters so reach out to people whose endorsement you’d really value. Recommendations take things further than endorsements. A recommendation is a personal testimonial that illustrates direct experience of working with you. Think about who you would most value a recommendation from – and send them a personalised request, there’s even a handy menu in the recommendations section of your profile to make it easy to connect and it’s always worth the extra effort. Have you helped to write a white paper, a blog or an eBook? Use the publications section to list any thought-leadership content you’ve written and stand out from everyone else. By following relevant industry influencers on LinkedIn you’ll be automatically collating interesting content right in to your news feed. If you find contact thats relevant and interesting sharing it with others will add value. Any industry influencers you follow will be visible in your LinkedIn profile, demonstrating your passion for what you do. The marketing materials you use for your business or organisation will add extra depth to your profile. Share case studies, white papers and sales materials – it shows other people who you work for and helps them understand your attitude and commitment to work. Add comments to your shares and to posts by others - show your agreement or add to the unfolding story – give yourself prominence within the feed and explain why you think the content matters. Well-expressed comments will help raise your profile across LinkedIn - remember keep it relevant and keep in mind that you’re saying something you’ll be happy for people to associate with you. That’s you sorted, does your company need help? 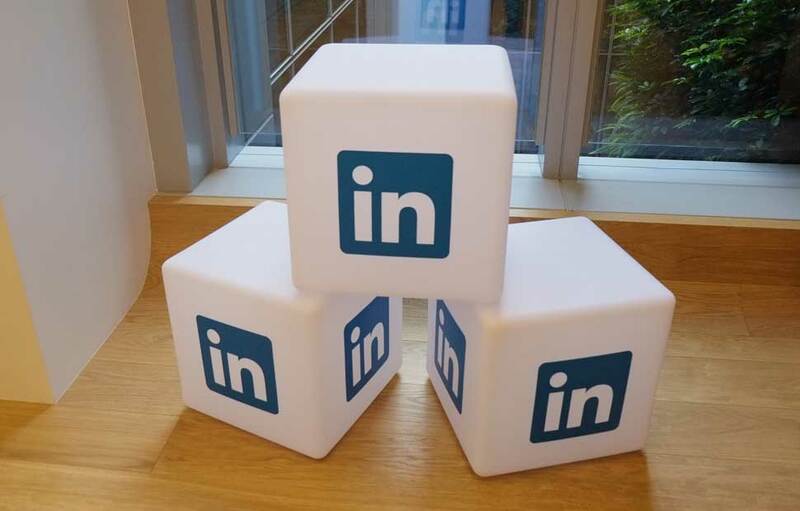 If your company needs help with it’s LinkedIn presence we can help. We’ll help you set the right tone and feel and give you a package of materials to use on your corporate page and for your employees to share. Call us on 01634 818168 or message us at mail@ryedesign.co.uk.